His body was recovered and delivered to Severodonetsk. National Guard Col Oleksandr Boyko, who went missing during a mission in Donbas, has been found dead, the spokesman for the Interior Ministry, Artem Shevchenko, has said. "After a long search, the body of Col Oleksandr Boyko from the special-purpose troops of the National Guard, who was killed in action near Popasna on 3 June, was delivered to Severodonetsk," he tweeted. 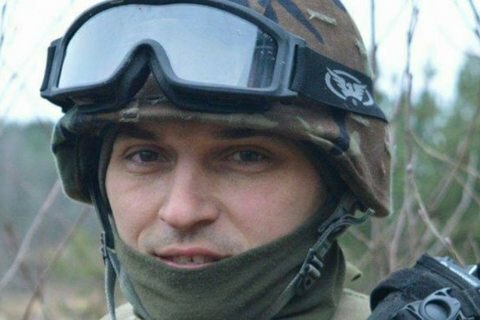 During a combat mission in the proximity of Russian militants' positions in June, a team of National Guard special troops left their commander Oleksandr Boyko's body behind after an engagement. The servicemen said Boyko was dead but his body was not found, therefore he has been considered alive but missing.